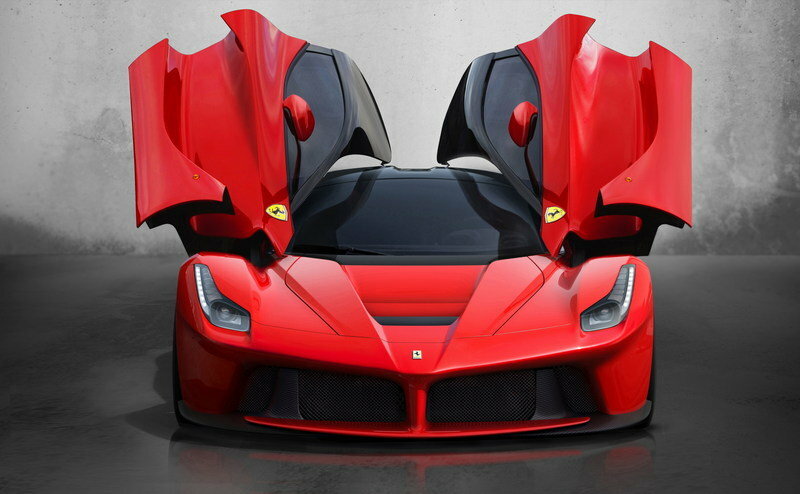 Ferrari is one of the few automakers in the world that can get everyone’s attention with its product debuts. That sentiment magnifies when we’re talking about an unexpected début that not a lot of people are privy to in the first place. That’s what’s taking place today when Ferrari unveils the Prototipo — Italian for “prototype” — in Hong Kong. It’s not just that Ferrari is unveiling a one-off project, but also because it’s doing it under a cloud of mystery. So, what do you we know about the Prototype so far? 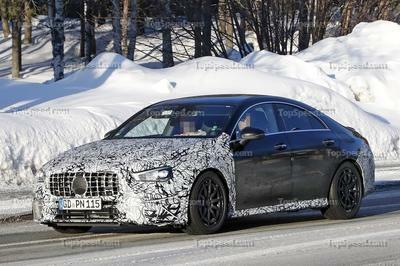 We know that it’s a one-off creation similar to the Ferrari SP38 that came before it. 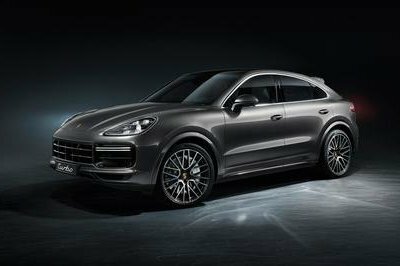 We also know that the unveiling will be hosted by Blackbird Concessionaires, a Hong Kong-based Ferrari dealership that has a budding relationship with Ferrari. The official identity of the owner has not been revealed, but a person named “Mr. TK Mak” posted something revealing in his Instagram account recently, specifically the poster of the Prototipo event in Hong Kong with the caption “@ferrari and me. monday.” Unless Ferrari is unveiling another one-off project today in another part of the world, it’s safe to assume that Mr. Mak is referring to today’s event in Hong Kong. 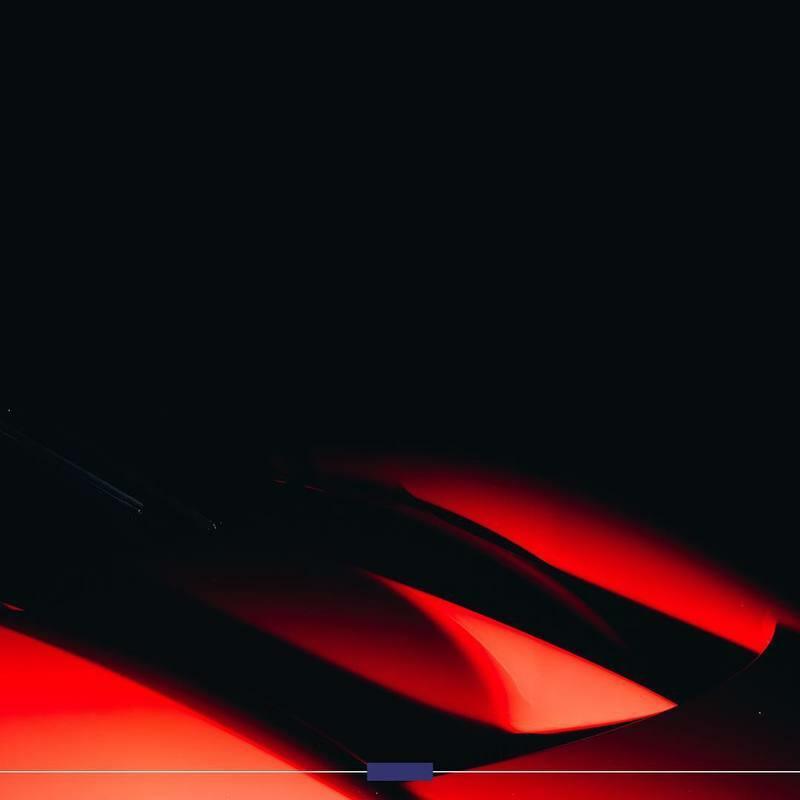 We did a bit more digging on Mr. Mak’s background and found out that he’s also involved in Ferrari racing events and, more importantly, he’s connected to Blackbird Concessionaires, the same dealership that’s hosting the unveiling of the Prototipo. To its credit, Ferrari has done a tremendous job keeping a lid on the Prototipo’s development. Barely a whisper came out from Maranello regarding this one-off model, and we’re only a few hours away from its unveiling. 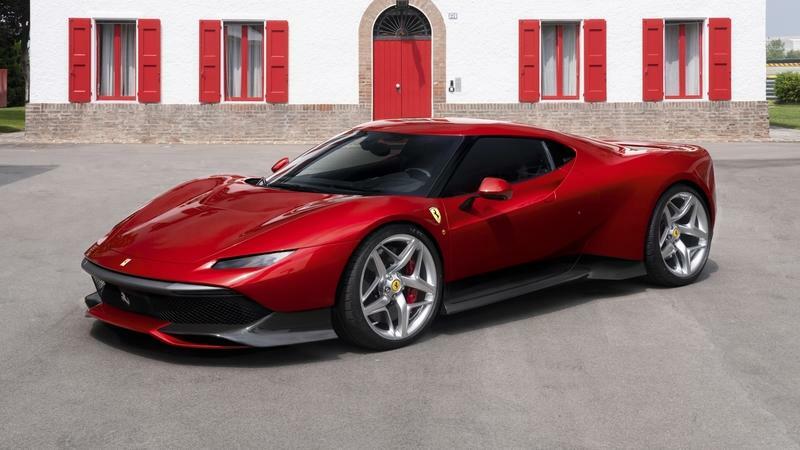 There have been a host of speculations, though, including some members of the FerrariChat forum who believe that the Prototipo is a one-off supercar that’s based on the Ferrari LaFerrari. It certainly not of the question to think that Ferrari would go this direction, especially because of the LaFerrari’s stature within Maranello as a pioneer undertaking from Ferrari that involved dipping its toes in the hybrid and electric markets of the industry. If the Prototipo is a one-off, La-Ferrari-based supercar, it’s possible that it could carry a similar powertrain setup as the mighty hypercar. 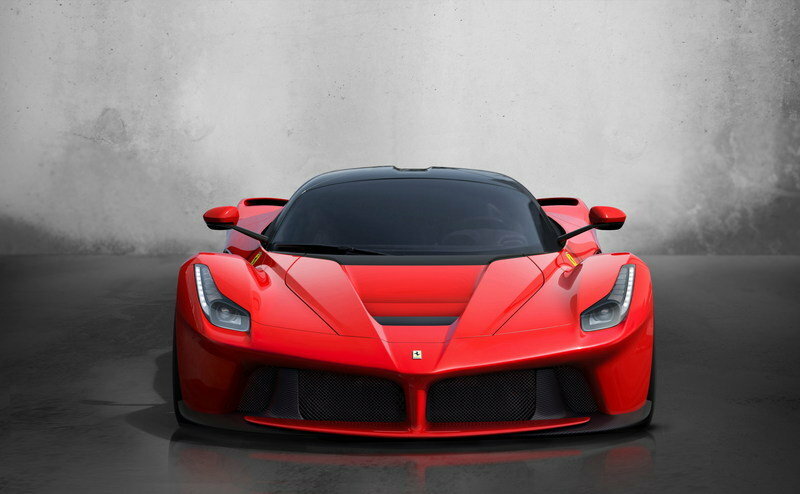 Remember, of all the notable elements in the LaFerrari, the hypercar’s HY-KERS powertrain system stands out as one of its most important features. 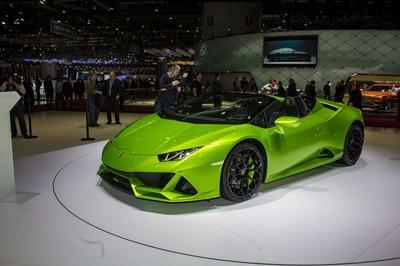 The system is comprised of a 6.3-liter V-12 engine and a pair of electric motors that produce a combined outputof 963 horsepower and 663 pound-feet of torque. 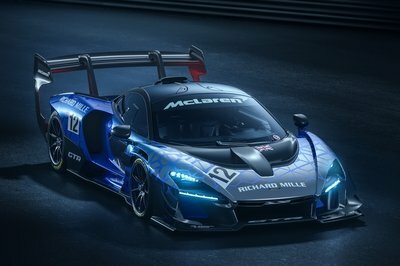 Given its one-off status, is it unreasonable to assume that the one-off Prototipo could feature a similar powertrain with more power at its disposal? That’s certainly one way to look at it. 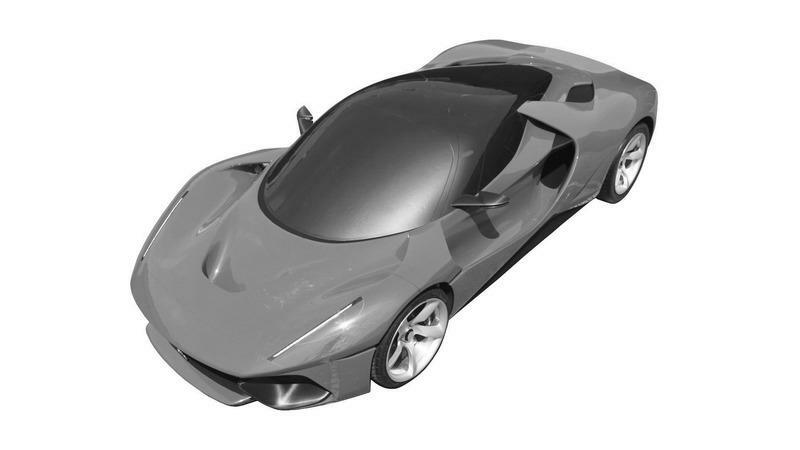 The Prototipo’s connection to the LaFerrari doesn’t end there, either, especially if you remember that, two years ago, patent images leaked of a mysterious model that was rumored to be a Ferrari LaFerrari-based one-off model. The patent images even transitioned into a full-scale version that was displayed numerous times in a number of locations, including the concept car section of Ferrari World Abu Dhabi. Could it be that the Prototype is the come-to-life version of the patents we first saw back in February 2017? At this point, everything’s on the table. With little to show for in terms of concrete information, I’m prepared to see just about anything from Ferrari. This is, after all, the same automaker that’s responsible for some of the wildest one-off creations in recent supercar history. The aforementioned Ferrari F40-inspired Ferrari SP38 was the last one we saw from Ferrari Special Projects’ One-Off customer program. 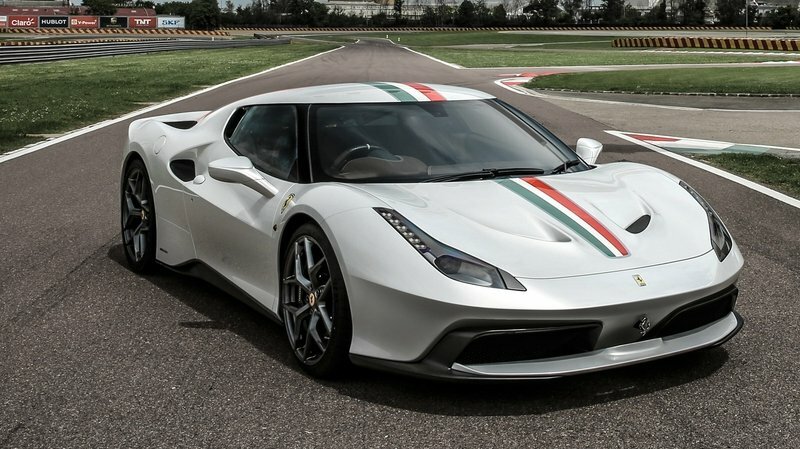 Before the SP38 arrived, Ferrari also released exotic beauties like the F60 America, F12 TRS, 458 MM Speciale, P540 Superfast Agera, SP275 RW Competition, F12 TRS, and my personal favorite, the J50. Whatever comes out of today’s unveiling, we can all take comfort knowing that Ferrari has something insane up its sleeve with the Prototype. 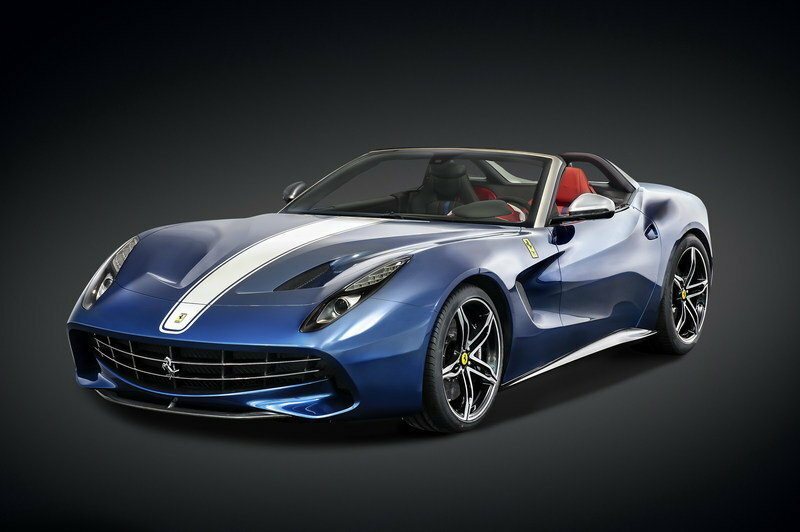 The recent lineup of one-off models to come out of Ferrari Special Projects is proof of that. Who’s willing to bet that the Prototipo is going to be the best of the bunch? I might take in some of that action. 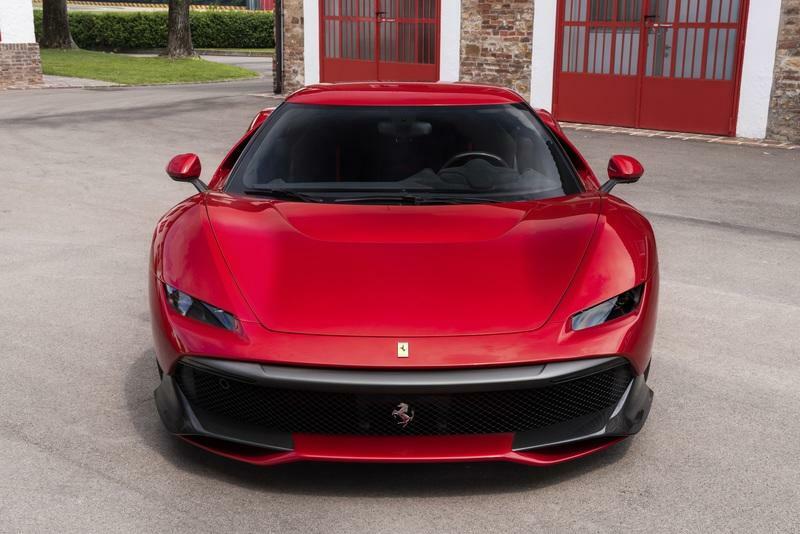 Read our full review on the 2018 Ferrari SP38.